I really love to read… I love books, I really love the smell of a book, I love my kindle, I love love reading… but recently it has slipped right down my priority list… having a new baby will do that. But he isn’t so new anymore, and if I don’t start being deliberate about doing things I love and that are good for me, he will be moving out of home and I will be wondering why I stopped reading all those years ago. But anyone who knows me, knows I am a rule follower and I need structure… so I have decided to get some help with my desire to read more… I have joined a book club. 2. I like being part of something bigger than me… I like being able to talk about something in common that isn’t the standard stuff. 3. 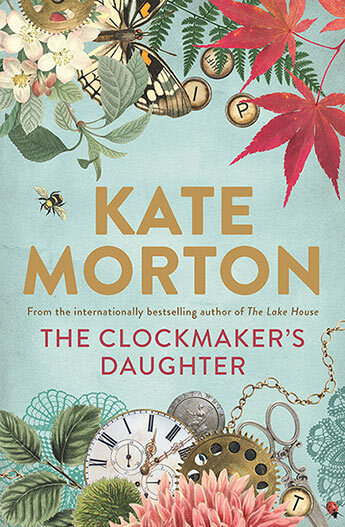 I am not good at trying new books with out a good reason – book club made me read things that I would never have considered with out a push. 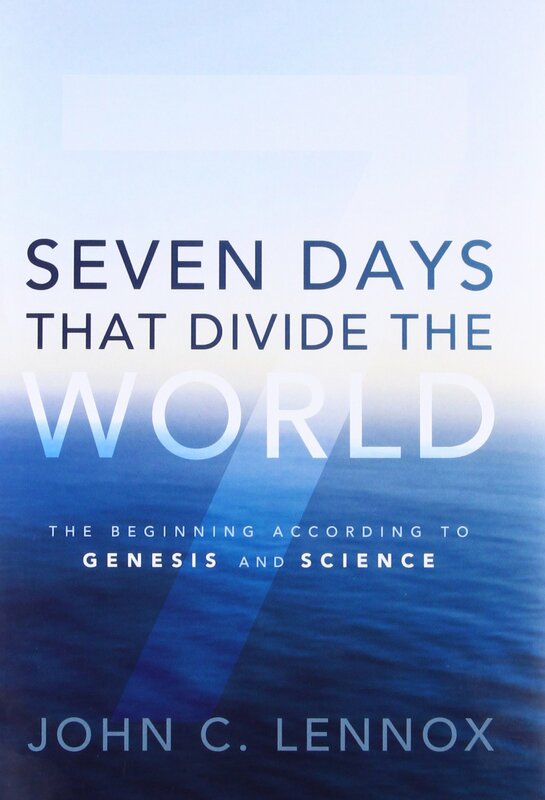 I have about 50 pages left in the book I am currently reading ‘Seven Days That Divide the World’ by John C. Lennox… which has been excellent… I am all over science and creation… just ask me… it is super fascinating. God is very very clever… but once I am done… I am in with book 1 for 2019… The Library Book by Susan Orlean with my new international book club. If you are really lucky I might even do some reviews… I guess we will just have to watch this space.